This is a quick posting in case any one else gets tripped-up by the issue. Although I have a number of Wemos D1 Mini devices working with Node-RED, this is the first time I've tried using the smaller ESP01s variety. After a few hours pulling my hair out, I eventually tracked the problem down. The ones that DO NOT have white silk screening on them need a pull-up resistor (10K ohms) from the CHPD pin (might be labelled as EN) to +3V3 (to enable the device otherwise it's disabled). Where did you get that nice looking programmer from? AliExpress - they were GBP 1.33 when I bought them. You can probably get them from Banggood or Amazon. I have to say that I gave up on ESP8266 devices when I first tried them as getting the power supply requirements right was so flippin' hard. Once I discovered the Wemos D1 Mini's though, problems over, not had any problems since (except with their temp/humidity sensor board which isn't worth the money at all. I have a 1/2 dozen or so in use now and not had one fail yet. Initially I wanted them to power a couple of Wemos D1 Minis where the micro-USB socket had come off the board, but later found them so useful to power other breadboard-based circuits. I did find some replacement USB-sockets at CPC-Farnell, but at GBP0.70 a go it didn't seem worth replacing the damaged socket (so I didn't bother)!! 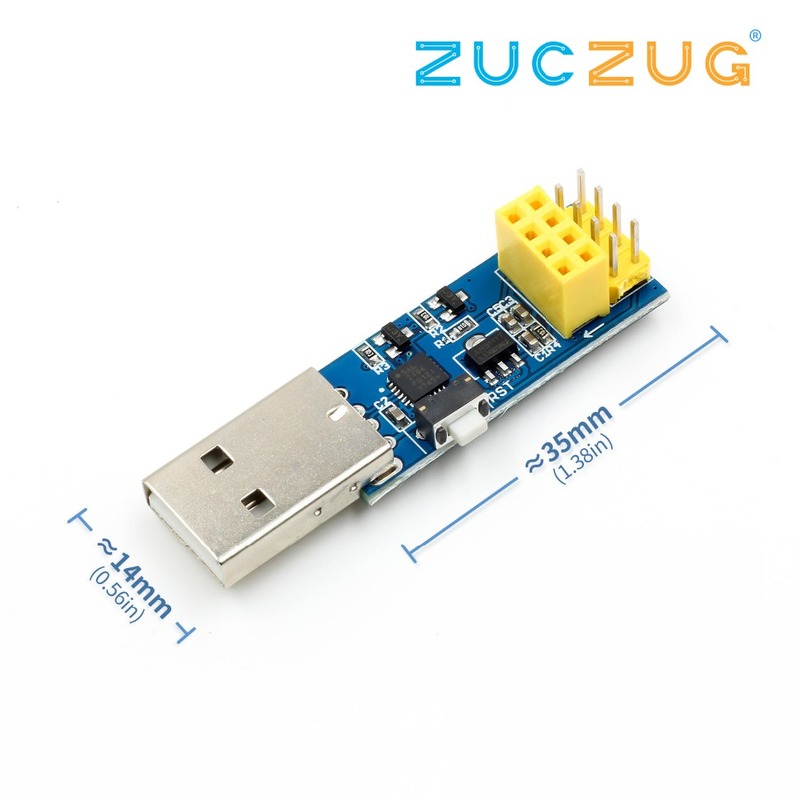 I am amazed how many components are on the sub-module for the ultra-low price !!! Thanks Dave, they look better than the ones I was originally trying to use and I do have something similar to power hacks that don't use something like the D1-mini for power but to be honest, those are so cheap that I now use them for everything. Well except for the M5 Stack (ESP32) that I brought on a whim - that is a great piece of kit. 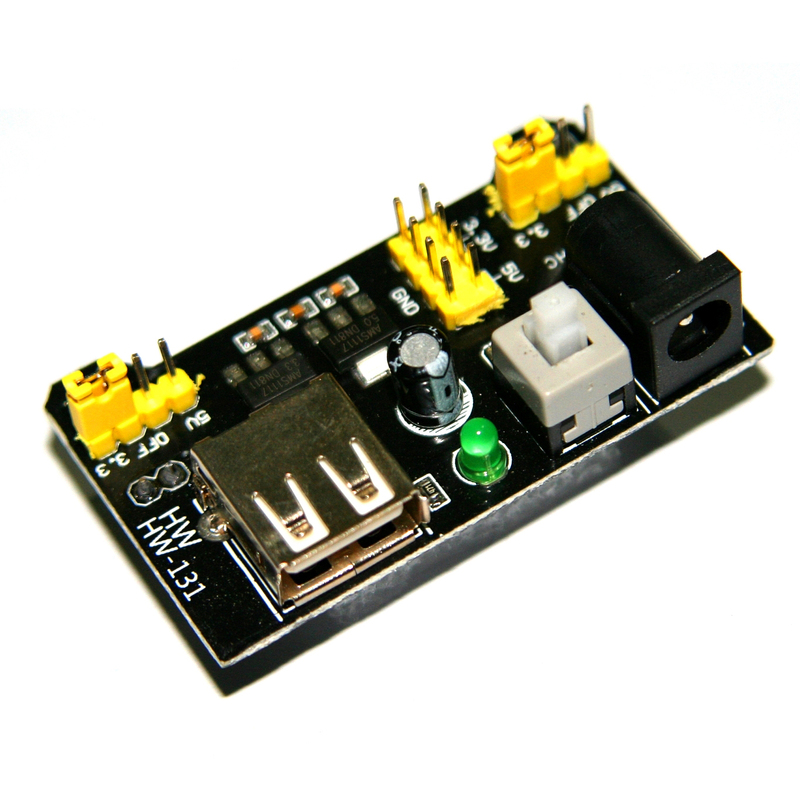 These modules take anything from 4.5V to 12V on the input and output 3v3 which is exactly what the ESP8266-01's like. ESPs are great, aside from one annoyance, the power consumption (of the wifi module). But if you correctly size a solar panel you can get away with using a single 18650 cell (along with some power management routines) to keep them running. And best of all, NR keeps a close eye on them. Without NR, monitoring would be rather hit and miss.